Welcome to the new SHEAC website! 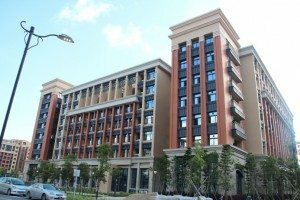 Following the relocation of our College to the new campus in Hengqin, our official website has also been moved from the old platform to this new one! You can grasp some ideas about our College, including its organizational structure, facilities, student development programs, student bodies, contact information, and so on. Please feel free to browse this brand new site, and offer us any suggestions for improvement! We also look forward to welcoming you to the College on the new campus!